Welcome to Prague! On your arrival at the airport, we shall be waiting with transport to take you to your hotel. You will begin your holiday with a cruise on the Vltava River. Soak in the sights of the city and sail under ancient bridges on your scenic cruise. 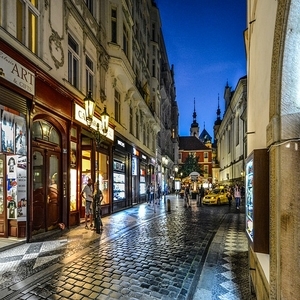 You will dine at an Indian restaurant in the city and stay overnight at your Prague hotel. Today you will take a tour of baroque jewel of Europe. Our local expert will provide a guided city tour, which will include all of the city’s attractions. You have the rest of the day free for shopping before you head to an Indian restaurant for dinner. You will then return to your Prague hotel and stay overnight. Enjoy breakfast at the hotel before you leave for Budapest. 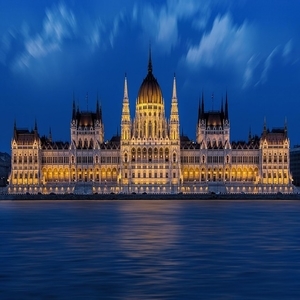 Begin the Hungarian leg of your journey with a cruise on the Danube River to experience the sights of the city from a new perspective. At the end of the day, you will dine at an Indian restaurant and return to your hotel. 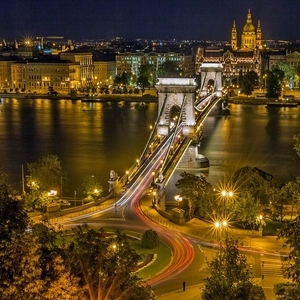 Take a guided tour of the city of Budapest and visit the ancient city’s most popular sights. You will then take a trip to the famed Széchenyi thermal bath that attracts visitors from all over the world for the restorative properties of its waters. You will then return to your Budapest hotel and stay overnight. After breakfast today, you will leave Budapest to reach Bratislava. 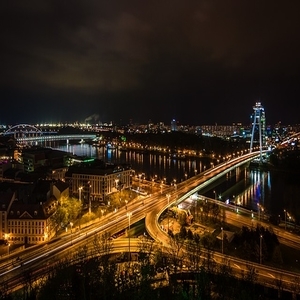 On your arrival, you will take a guided tour of the Slovakian capital with its delightful castles and gothic churches. After your tour you will proceed to Vienna. 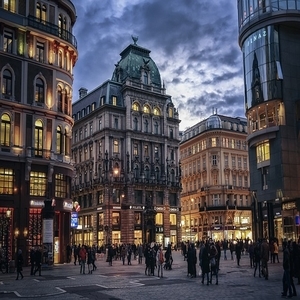 Enjoy dinner at an Indian restaurant and stay overnight at your Vienna hotel. With a delicious breakfast, you will leave for a guided tour of Vienna. The highlight of your tour will be the opulent Schonbrunn Palace that was once home to Austrian royalty. 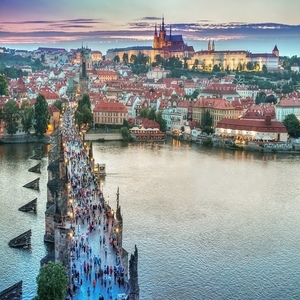 At the end of your city tour you will return to Prague where you began your journey. Enjoy your last breakfast in the lovely Czech Republic before departing for the airport for your onward journey.